K.G. Works chrome interior accessories MAZDA - MiataRoadster - Stay tuned with MiataRoadster! K.G. 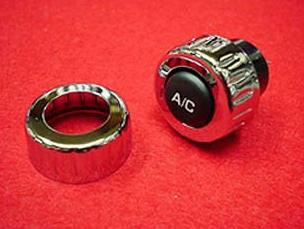 Works chrome interior accessories include ventilation balls, ventilation slide knobs, and A/C turn knobs.